All Applicants should be familiar with the Durango Farmers Market By-Laws and Rules and Regulations before submitting an application. 2019 Market Applications are now available! The artisan category is full and closed for the 2019 summer season. If you are an artisan, please consider applying for our Holiday Markets, see below. Please review the guidelines for each catagory below and download the appropriate application for your products / services. If your application for the regular season is submitted after March 1st, please enclose the $25 late fee, as well as the $25 application fee, in order to be considered. Please be aware that all vendors must live within, and produce their goods within, the following five counties: La Plata, Montezuma, Archuleta, San Juan NM or San Juan CO. A single booth space is $40 a week, with a $360 cap for the season for first and second year Agricultural vendors. All other vendors have a $440 cap for the season. We hold market for 25 consecutive weeks from the second Saturday in May through the last Saturday of October. Vendors are not required to attend every single market. For other questions, please refer to the DFM By-Laws and Rules and Regulations on the left. Any other questions, please go to our Contact Us page. Please refer to our By-Laws & Rules and Regulations for general questions and inquiries. Otherwise, click the Contact Us page. * If you are producing veggies, fruit, meat, cheese, flowers, micro-greens, or landscaping/gardening plants, please complete the Agricultural application. 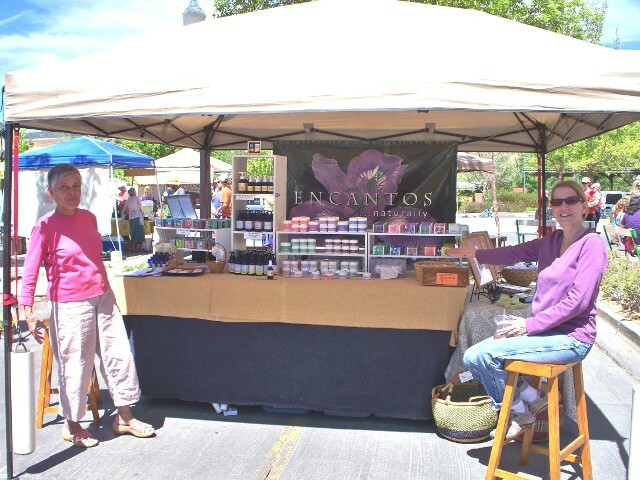 * Producing your own hand-made goods such as soaps, lotions, clothes, pottery, etc.? Please complete the Artisan application. * Interested in serving food or beverages you have prepared according to state health regulations? Please use the Ready To Eat/Beverage application. * Value Added applicants are those producing their own packaged food products in a commercial kitchen or under the Colorado Cottage Industry Act. Please use the Value-Added application. 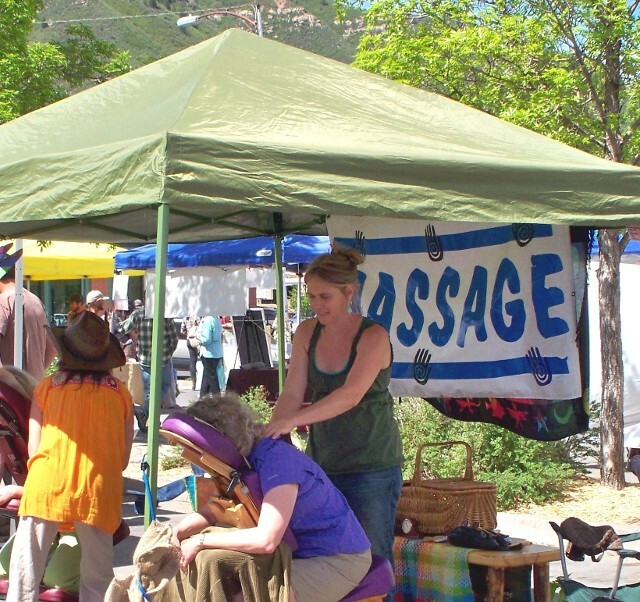 * If you are offering a service to the community such as acupuncture or massage, etc., please use a Services application. * Are you with a community group, or business interested in tabling at the market? If so, please fill out an Informational Booth application at no charge. * Are you a start-up farmer or rancher interested in a trial run at the market? If so, please fill out an Agricultural Incubator application at no charge. 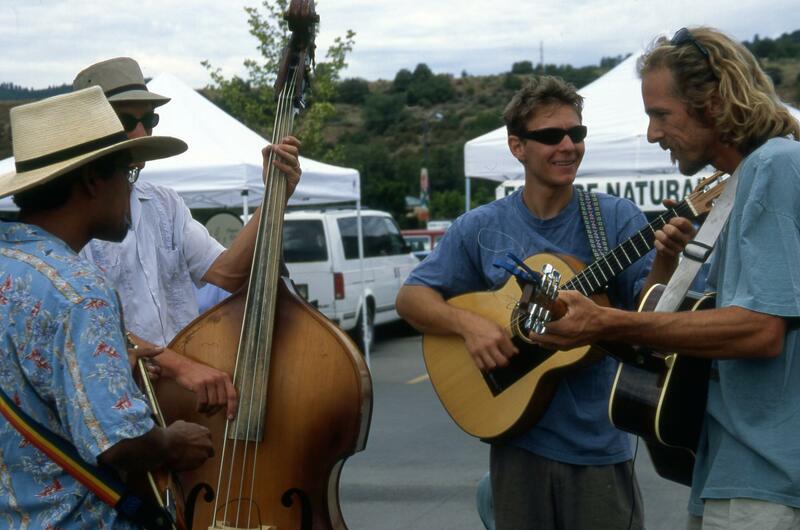 * If you are interested in playing music, contact the Market or Music Manager, by clicking on the Contact Us page. Shade tent, PA, 3 microphones, a monitor, and free coffee are provided!